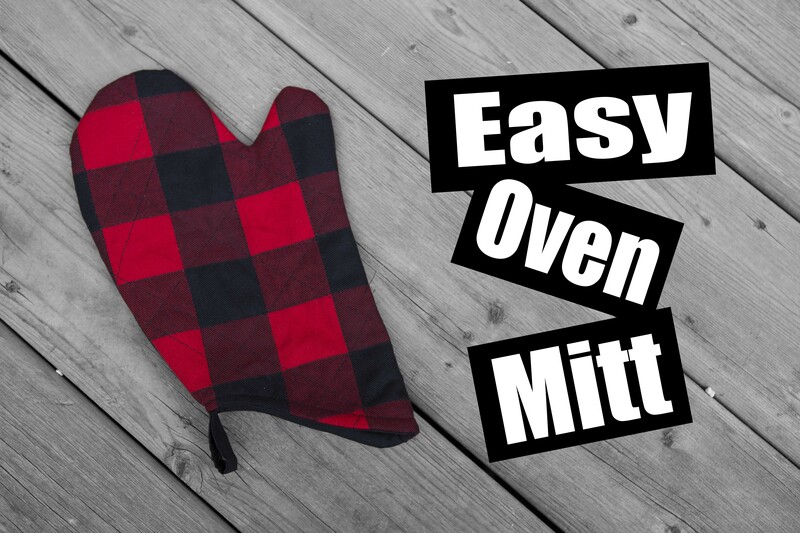 This is an adorable oven Mitt FREE pattern! thats right FREE!! all i ask in return is you SHARE with all your friends on Facebook and Pinterest! Cut out all of your pieces, make sure your two pieces are cut opposite so they go together in the end, i like to fold the fabric right sides together place my pattern and cut out the two layers at the same time. And then your done! dont forget to make two! !